When people think of Martial Arts, they usually imagine one that is both esthetically pleasing and effective in combat. Composed of punching, kicking, throwing and joint-manipulation , the system should satisfy our eyes and minds as much as our self-defense needs. I borrowed this paragraph from an article in the December 2000 Black Belt Magazine. It was written by free-lance writer/researcher and martial arts instructor Keith Vargo who currently lives in Japan. 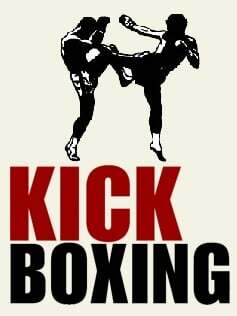 Kenpo/Kempo is what many people have in mined when they think of martial arts. Karate's hard liner lines over traditional forms (or Kata's) make it too ridged for the hobbyist. Kung fu's circular moves along with it's fluidity and acrobatics may be ideal while for most it is inaccessible. Jujitsu's or Judo's Joint locks, throws or it's extreme physical conditioning may be too much for the average person interested in the martial arts. Kenpo/Kempo is a tailored system that will fit everyone's needs! This statement is hard for to believe for the person who dose not understand the Kenpo/Kempo systems. As you start your training in Kenpo or Kempo you will see the harshness of Karate's sharp lines and repetitive drills. As you continue you will notice the circular extensions and the soft continuous moves of the Tai Chi or Kung fu styles. As your training progresses you will discover the extensive Joint-locks, breaks, falls and submission techniques found in Jujitsu. As your journey continues you will learn philosophy, physics,mathematics and psychology. You will understand how the body works and how weak it really is. You will learn to use pressure points that are found in Di Mak and Chin Na martial arts. You will learn and understand Multiple attacks, ground fighting and weaponry. As you reach your Black Belt stages you will be a Handyman (or woman)in the martial art. You will be introduced to every aspect of the martial arts, but it won't be until you continue your training that you will be able to understand and specialize in those particulars parts of your martial art system! 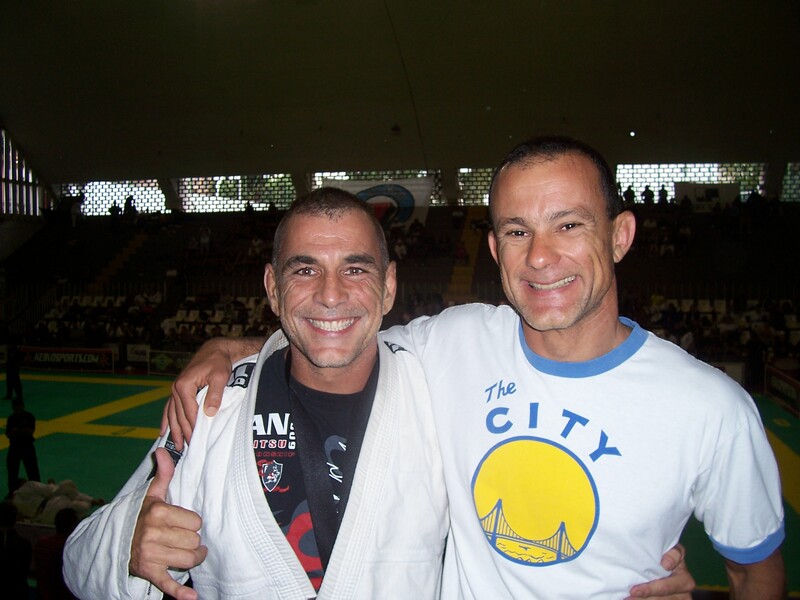 Brazilian Jiu-jitsu also known as B.JJ is a combat sport that utilizes Throws. Locks and Submission s to over take their attacker.